Hi there - me again! I've just been having the hardest time keeping up with timely blog posts with all the rest of life that is happening that I had to do some quick catch up posts. So this is part 2 of them. Here's one thing I've realized about myself - my brain maxes out at 10. #1. Keep myself and my two girls clothed by doing laundry. Not my poor husband because he does his own laundry. Now I'm not even saying all our laundry gets done --- but we do all have clean clothes when we need them. #3. I plan and cook the majority of our meals. Which will sometimes be frozen chicken nuggets, but dangit I planned it and cooked it - so it's a meal! #9. I teach (that's like the black hole of time commitment - am I right?) - planning, creating, teaching, assessing, REPEAT! This should count for more than 1, but I'll let it slide. So there's my list of 10! I know there are actually more, but those are the main ones I try to do on a daily basis. In the last month I have had some interrupting chickens (have you read that book - it's adorable!). Anywho - I have been placed in charge of planning our school Christmas party (talk about pressure) and I also got a student teacher. So when those two new items moved in - I guess my brain just kicked #10 right out of there to make room. Or at least, that's the way I'm telling the story. I just can't handle more than 10 important things I guess, and when it comes down to it - the other 9 things really are my priority so they cannot go anywhere. I want to also make the note that I realize there are many people in the world who do all this and SO much more. I guess it just seems like there aren't enough hours in the day sometimes and I was just searching for a reason why I couldn't get everything done. 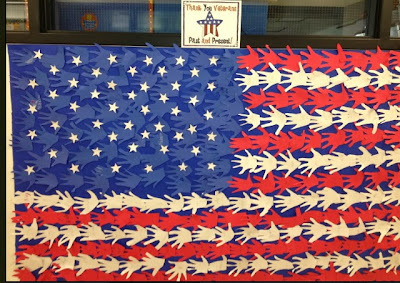 So without further ado -- here is part 2 of catching up on what's been going on in my classroom. (I should have taken WAY more pictures, but that also was too much for this girl to handle I guess). 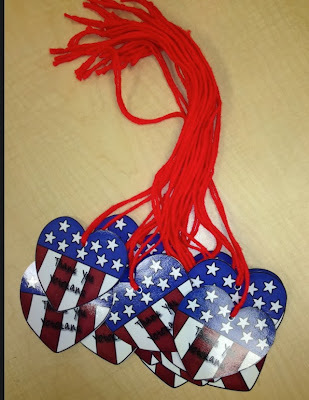 Handmade flag and Thank You Veterans necklaces. 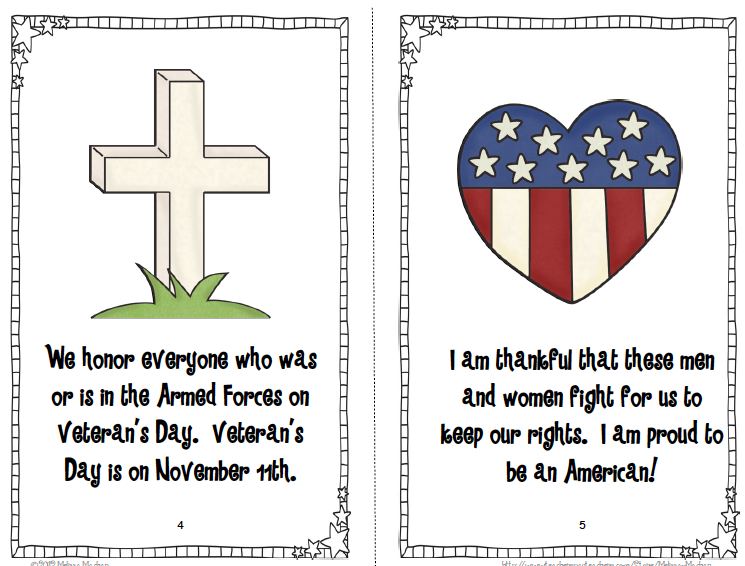 This is a page out of a mini-book we use to introduce Veteran's Day. Then the students wrote thank you letters to a veteran. 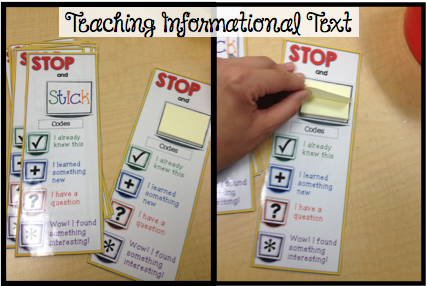 In reading we have been focusing on informational texts lately. I made a little pack that is perfect for my first graders as we venture into informational texts called Be a Fact Finder. 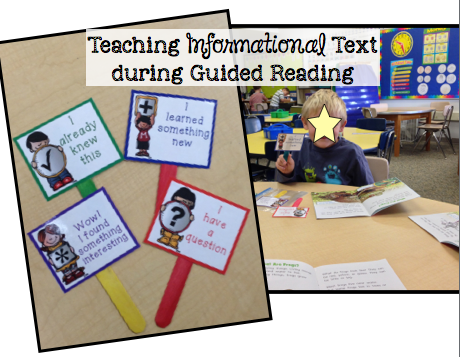 In this pack you will find resources to use during guided reading, whole group reading, and independent reading. Here are just a few pictures of what we've been using in guided reading, but I will post more about this pack at another time when I have more pictures to show. In math we have been working very hard on strengthening our number sense. Every day we do a number of the day in our Daily Math workbooks. We also worked on some awesome number collages in the beginning of the year. 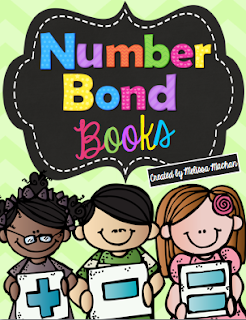 Our latest activities to help build our number sense come from my new Number Bond Books pack. The kids make a number bracelet for each number 1-12 using a pipe cleaner and beads. (By the way, this comes from Singapore Math. I've only been to one training on this, so I am no expert, but the number bracelet idea was one thing I took away from the training). With each page of the book students use their beads to find the number bonds to that number, in this example it's 5. 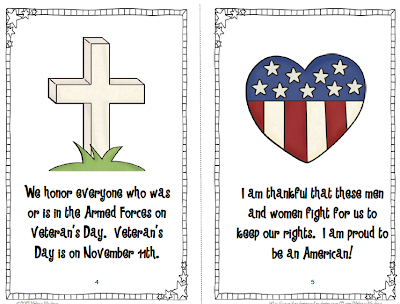 They draw the beads on the page in two different colors and then color in the tens frame with those same two colors. Then they fill in the number bond and create the fact family that goes with it. Once these are created I will be using them during whole group and in centers to work on true/false equations and number sentences with missing addends. The bracelets are the perfect manipulative for kids to see how these numbers are all bonded together -- get it? If you are interested in these books, but don't have the time or resources to make the bracelets, I have also included all the books without the number bracelet part. For my last bit of information, I just want to talk for a minute about how much I LOVE Mr. Clean!!!! More specifically, I love these Mr. Clean Magic Erasers!!!! If you didn't already know it, these things really are magic. I use them ALL the time to erase dry erase marker on anything laminated like our Number of the Day poster that I change each morning. The kids use them in centers, too! When the tables and chairs in the classroom get really gross, I get the magic eraser wet and go to town cleaning up. If our white board isn't erasing the best with the regular erasers, these will do the trick. I use them on our flip chart that we have from our reading program Treasures, too. I also use them at home to clean little kid's handprints off the walls and scuff marks off the door. They really are amazing! I just had to spend some time talking about it on the off-chance that anyone has yet to discover their amazingness!